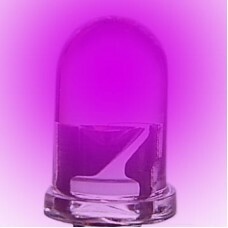 Super bright 5mm LEDs are extremely bright with a wide beam angle so they're good for use in you..
5mm High Output IR LED Infrared (IR) LEDs are a high-performance IR emitter whose peak wavelength.. 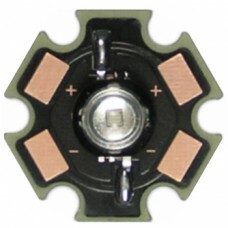 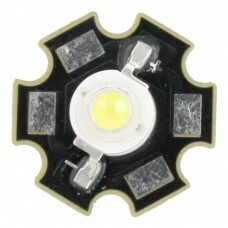 This 1W high power LED generates IR (Infrared) light at a frequency of 940nm, perfect for applicatio..
Ultraviolet 1 watt STAR LED Module 400nm with 7-12 Lumen Output This 1W high power LED generates U.. 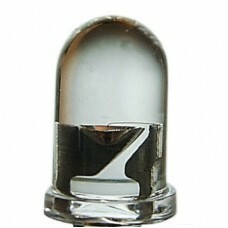 This 3W high power LED generates IR (Infrared) light at a frequency of 940nm, perfect for applicatio..